BALI registered artificial grass manufacturer, BuzzGrass have over 11 years experience working with landscapers and installers, providing high quality, luxury grass across the UK. Opened over 35 years ago, the factory is the longest-standing of its kind in the UK and has recently had a £1.7m investment into new machinery, R&D and a brand new warehouse to allow BuzzGrass to further develop innovative and bespoke products, tailored to your exact needs. The BuzzGrass factory is capable of producing over 1 million m2 of turf annually for trade and retail customers. Using a UK factory has many benefits for traders, including convenient customer service, an easy payment system and access to industry experts who can advise you on the types of grass available for indoor and outdoor use. BuzzGrass also offer an exclusive trade product range at stockist prices, bulk order discounts and area exclusivity for distributors. 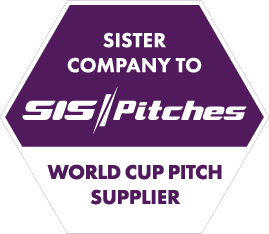 The BuzzGrass factory is also home to SIS Pitches, an award-winning global sports surface construction company, providing synthetic turf pitches that meet FIFA, World Rugby and FIH requirements, so you can be confident that your landscaping grass will be excellent quality, made in the same factory as some of the best surfaces in the sports industry. Grass from the factory has been used at Newcastle Falcons, Saracens and Loughborough University. If you decide to trade with BuzzGrass, your business will be added to the BuzzGrass website free of charge, which has up to 700 visitors daily and will automatically send you customer enquiries, matching you with local retail customers who need their grass installing. This unique lead generation tool can help you to grow your business and get access to customers in your area without having to pay premium prices for local advertising. As well as providing grass and sundry products at great trade prices, BuzzGrass provides free installation training and tools. Training sessions are held regularly at the factory headquarters in Maryport, UK. In just one afternoon you will see how the grass is being made, learn about our product range and receive installation training from some of the most experienced installers from the landscaping and sports industry. 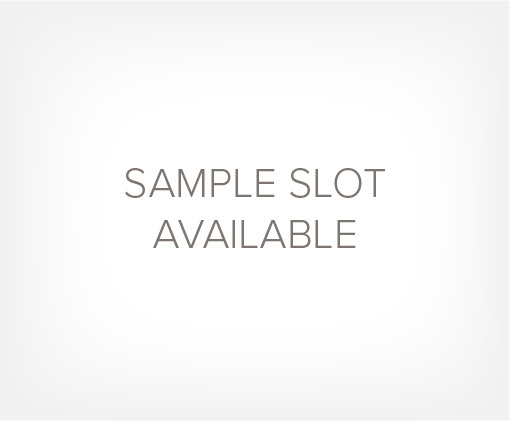 You will also gain access to all the sales tools you will need to support your business including customer sample books and marketing materials. The BuzzGrass 10 year fear-free warranty gives you and your customers peace of mind that your artificial grass will look and perform great all year round. In the highly unlikely event of a fault with the product, BuzzGrass promises to repair or replace the affected area with no fuss. grass and are proud of what you do, then I would urge you to check them out! We first started working with BuzzGrass in 2012, we love the fact that they are a UK Company manufacturing their own artificial grass. 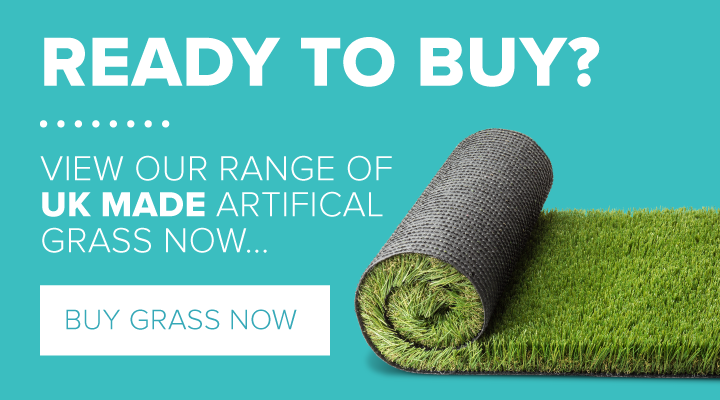 BuzzGrass provides us with free high quality samples of the products which gives us confidence when quoting against our competitors, as our samples look and feel much superior to other brands. When the installation is finished all of our customers are so happy that they willingly recommend us to friends and family which has helped us to expand our business. The BuzzGrass team are based in the UK which makes it really easy to give them a call or visit their office, our enquiries are always dealt with speedily and professionally usually with just one phone call. The aftercare service is a huge reason that we still only use one UK artificial grass manufacturer after all this time. If you install artificial grass and are proud of what you do, then I would urge you to check them out.